At a meeting of the International Whaling Commission in Brazil today, Japan will propose a series of changes to effectively lift the worldwide ban on commercial whaling. The moratorium took effect in 1985. 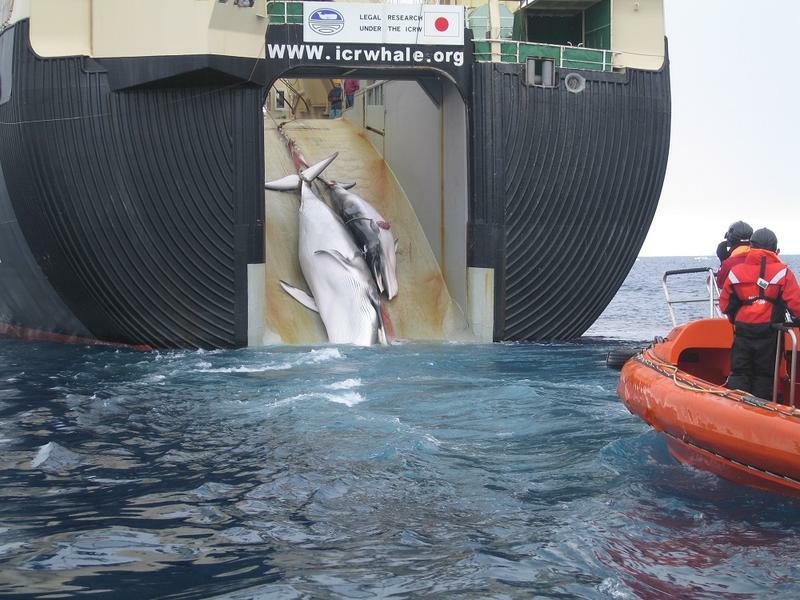 After a break of more than a year, Japanese whaling ships are heading to the Antarctic. The move faces international opposition, but Japan says it’s made changes to the program. HPR’s Bill Dorman has more in today’s Asia Minute.